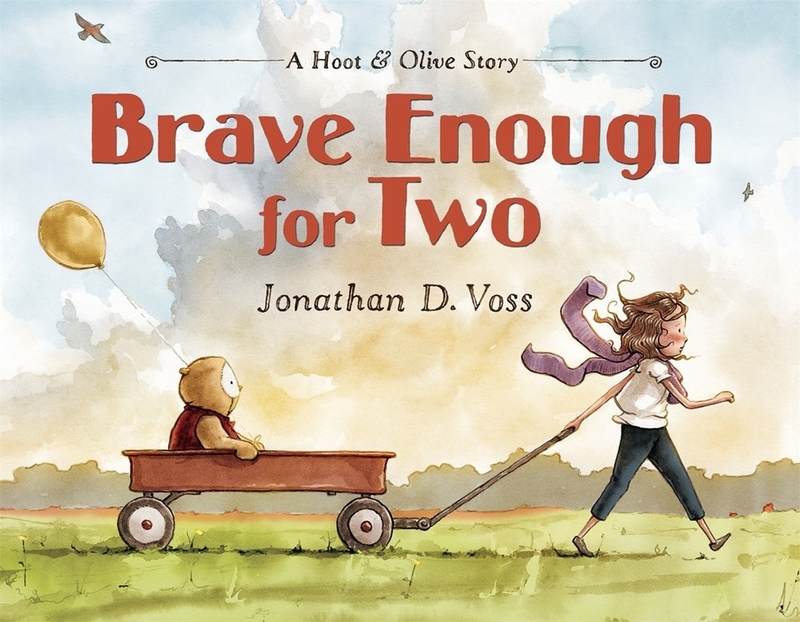 A young girl learns to be brave with the help of her stuffed-animal owl in Jonathan Voss's author-illustrator debut picture book. 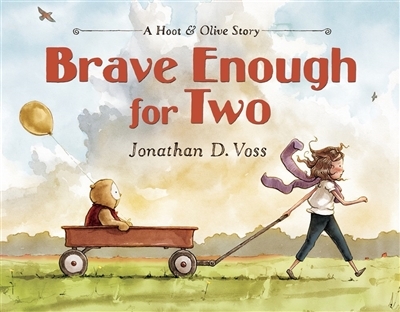 Fans of Winnie the Pooh and Christopher Robin, George and Martha, and Frog and Todd are sure to fall for best friends Hoot & Olive in Jonathan Voss's winning author-illustrator debut. Filled with bold, captivating illustrations, Brave Enough for Two is a touching story about a girl, her imaginary owl friend, and the warm, supportive friendship they share. Jonathan's sweet story is sure to appeal to any child who counts a stuffed animal as a close friend. But the star of the show is Jonathan's sumptuous art, which brings to mind the work of the Fan Brothers and Lauren Castillo.